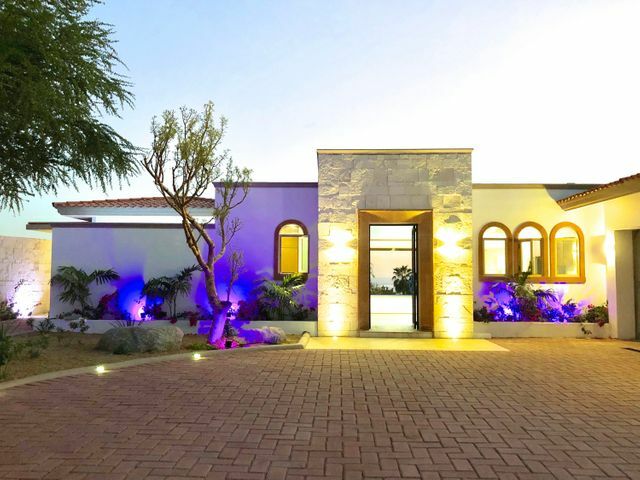 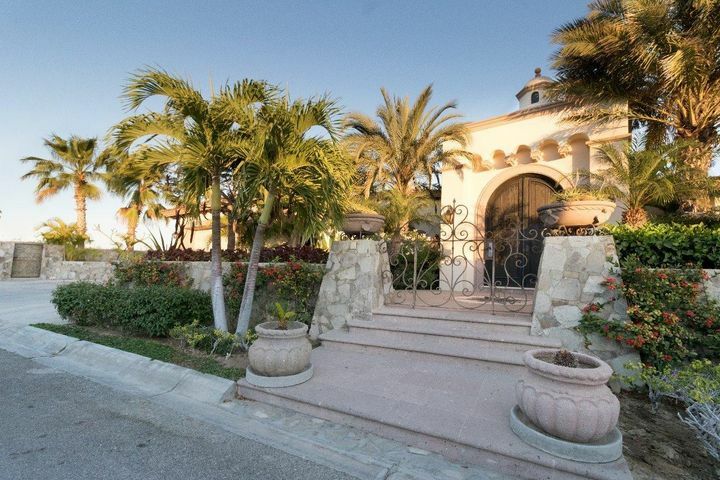 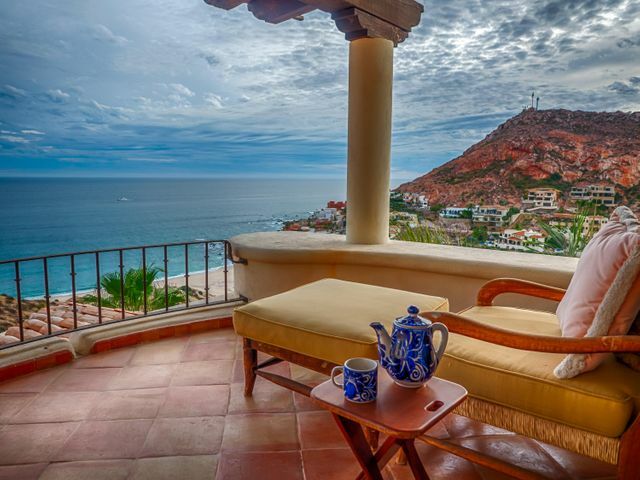 CENTURY 21 Fine Homes & Estates® represents some of the most stunning and luxurious homes across the Los Cabos area. 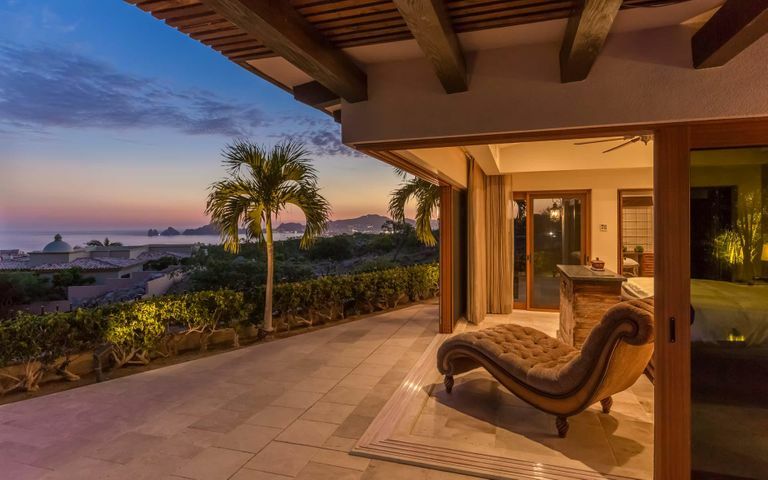 From beachfront estates and secluded mansions to resort or golf retreats, CENTURY 21 Agents and Certified Luxury Specialists are ready to serve you. 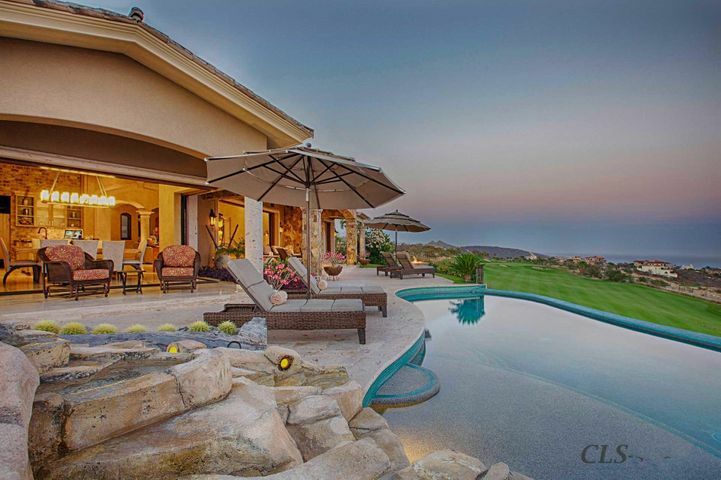 The CENTURY 21® System strives to deliver our high-end clientele with the most exceptional listings. 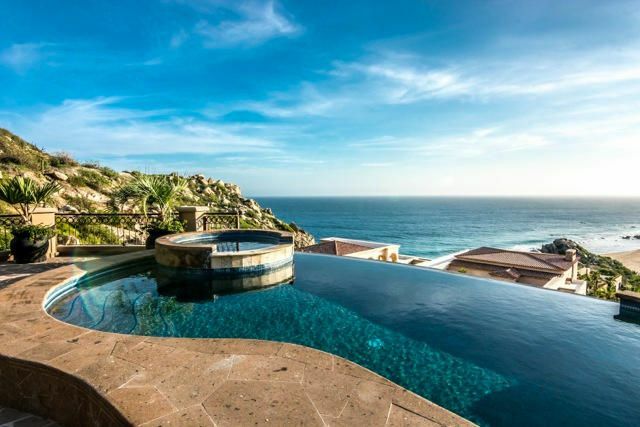 We not only offer some of the most elite properties in Mexico but also an opportunity to explore the lifestyle that best matches your interests. 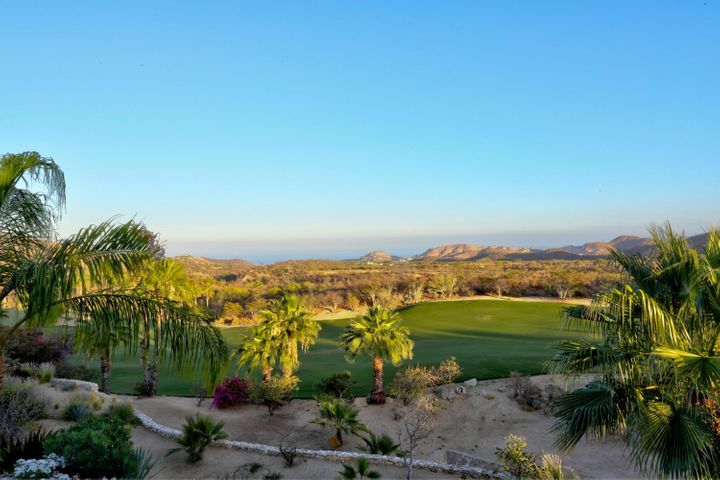 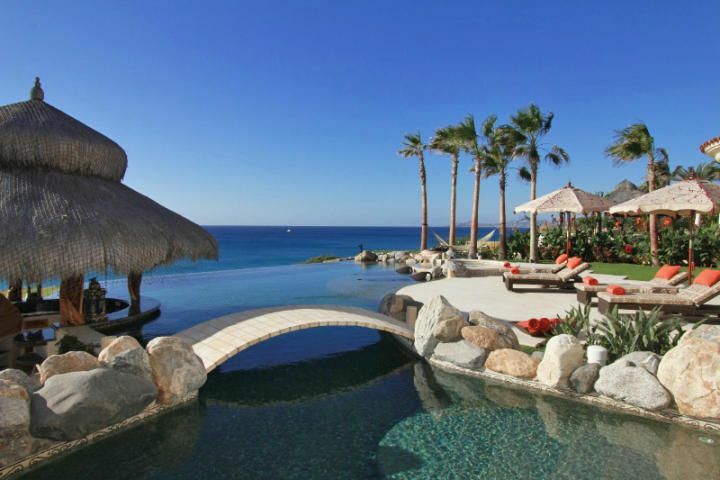 Search for the most desirable amenities in the most exclusive communities in Los Cabos. 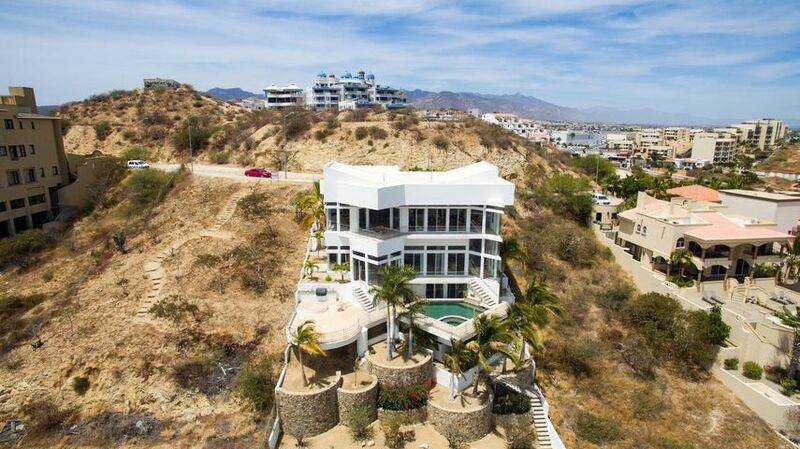 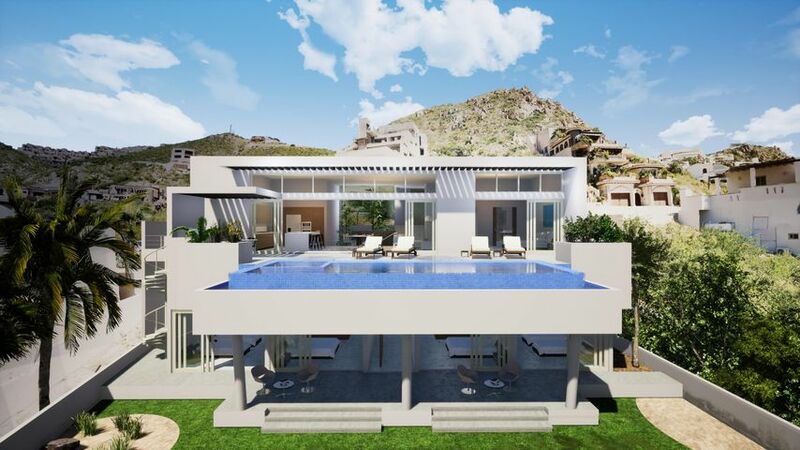 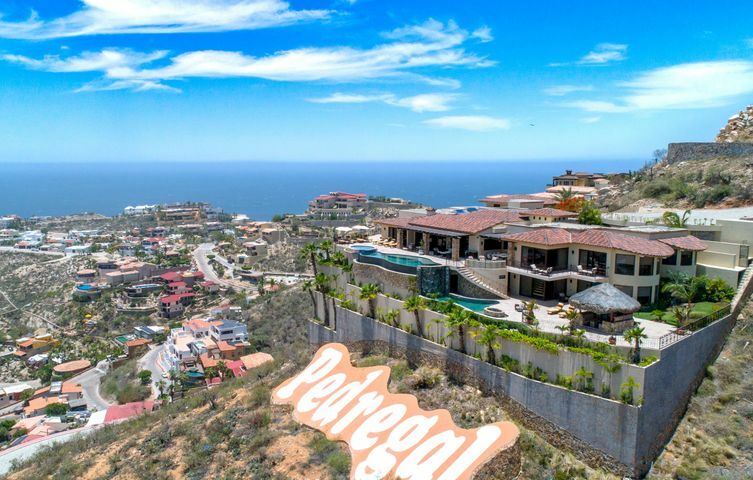 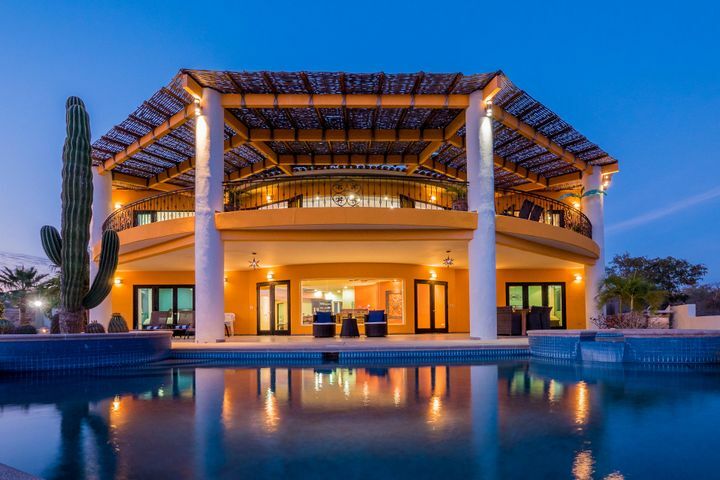 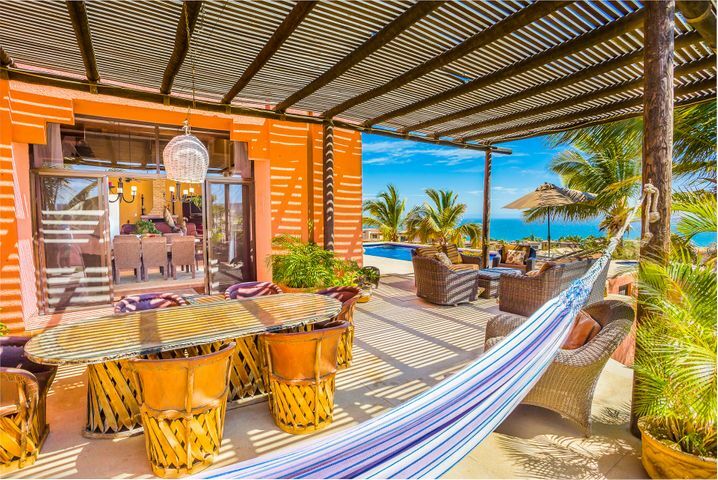 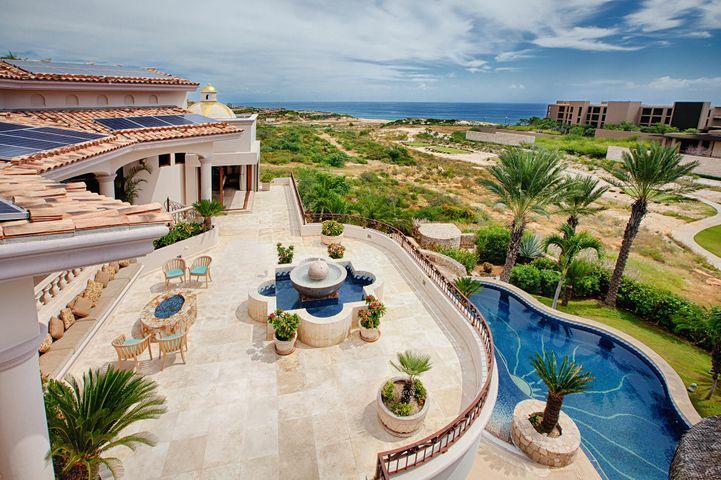 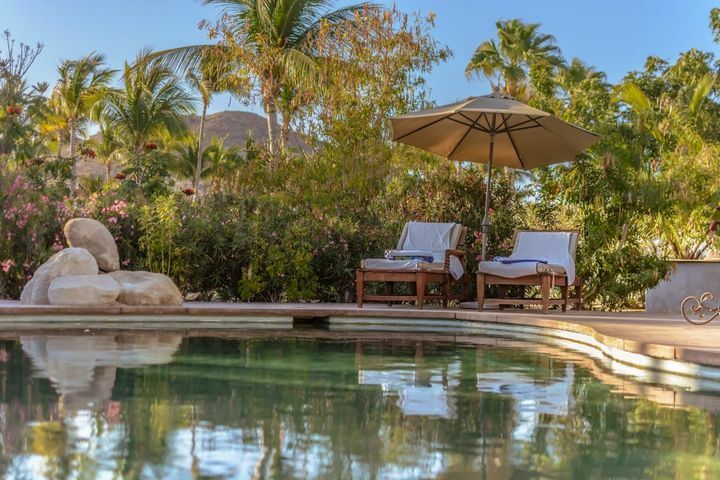 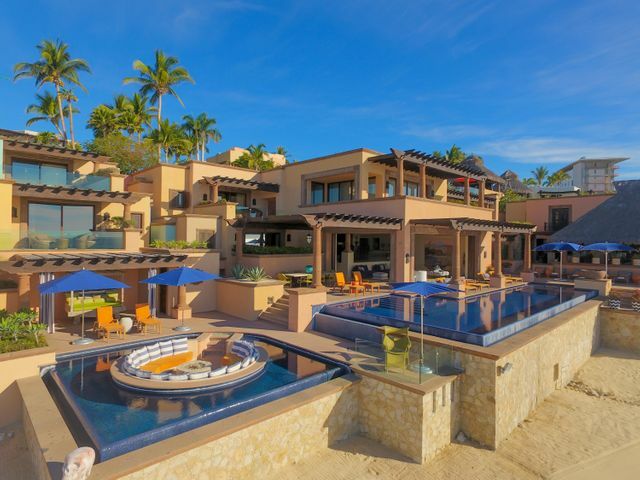 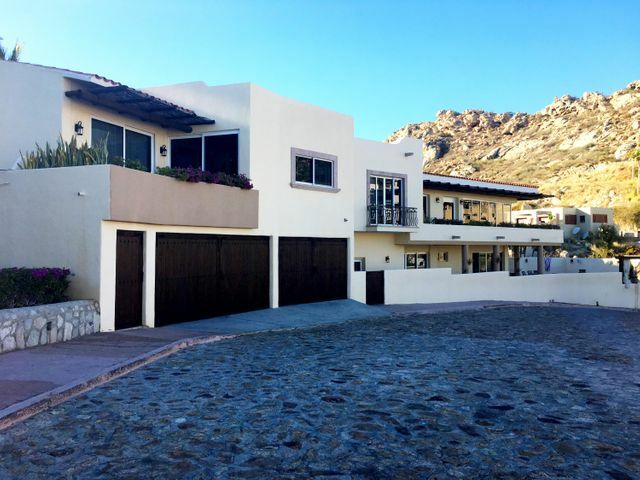 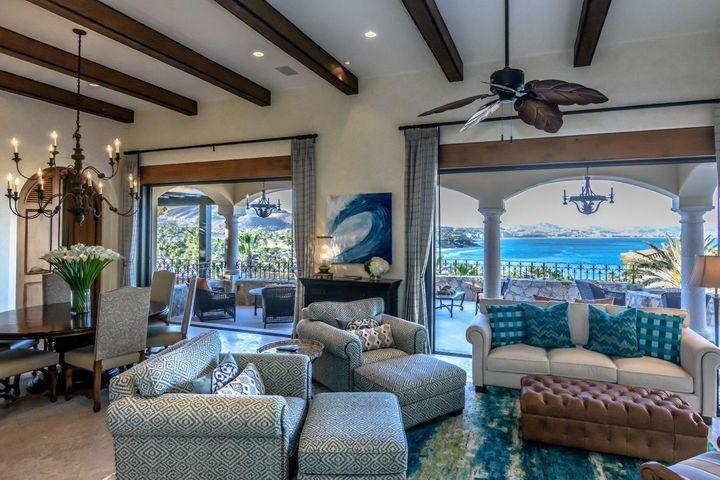 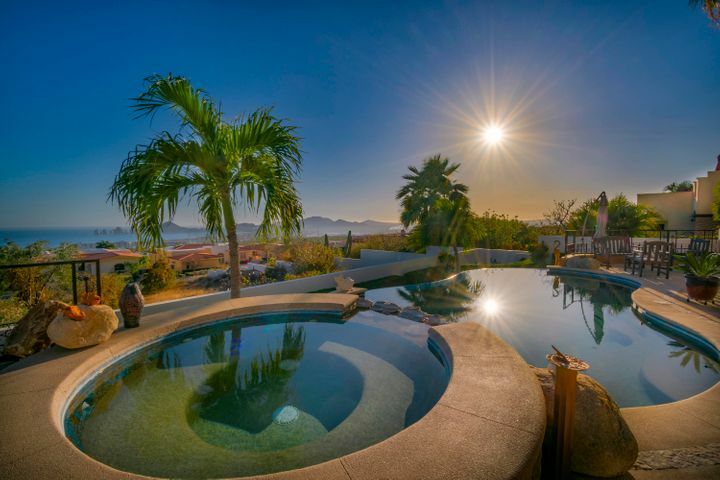 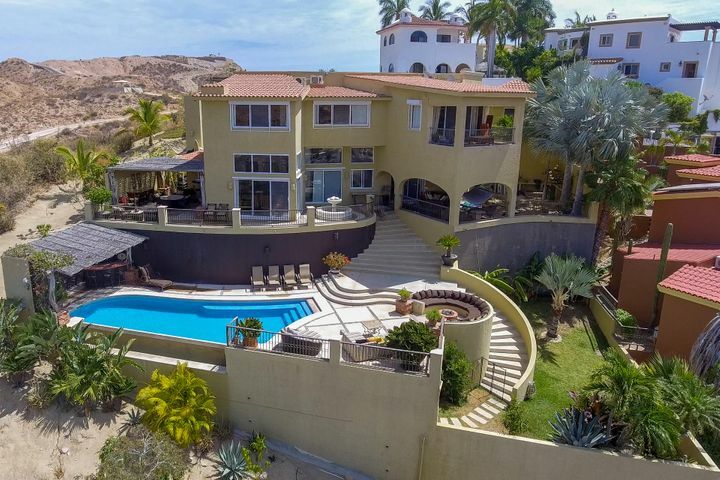 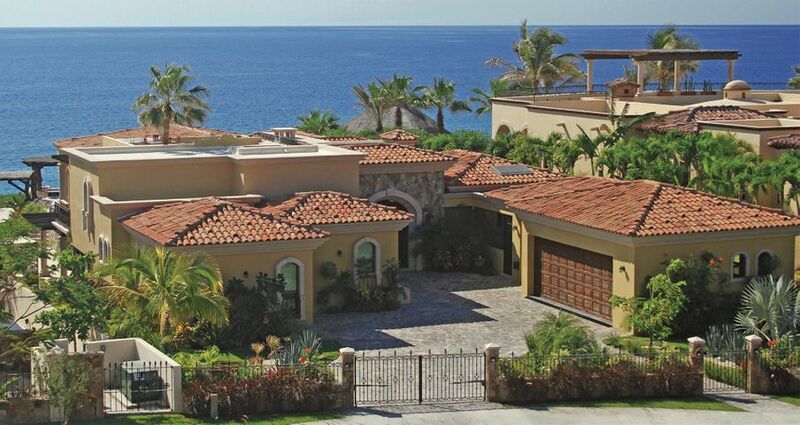 Our extensive portfolio of Cabo luxury homes for sale enables you to find the prestigious property of your dreams. 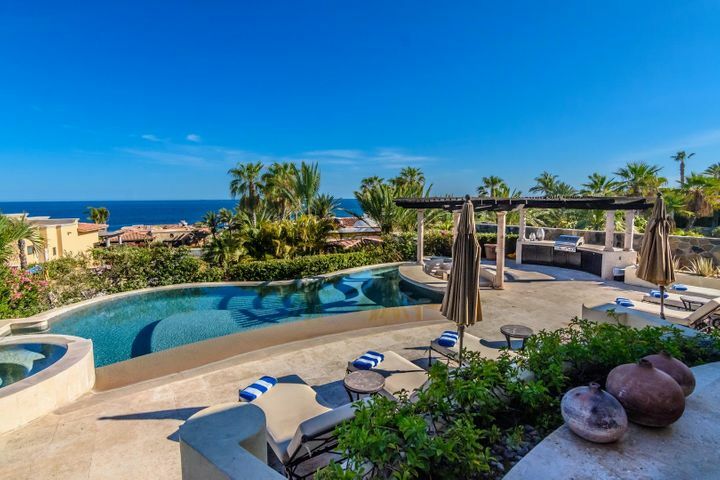 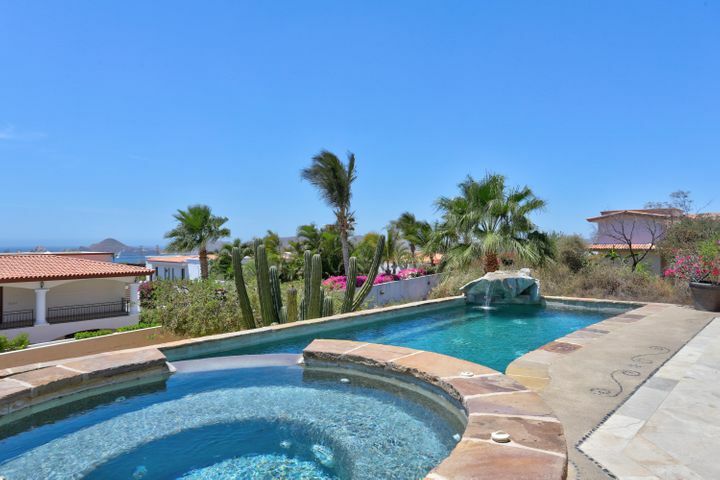 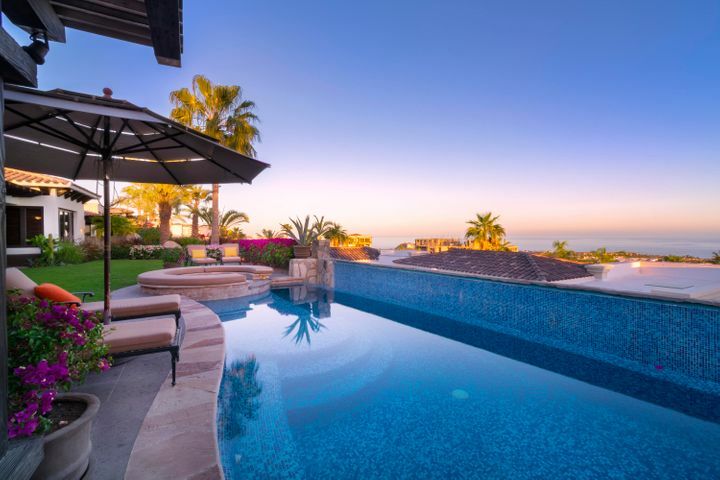 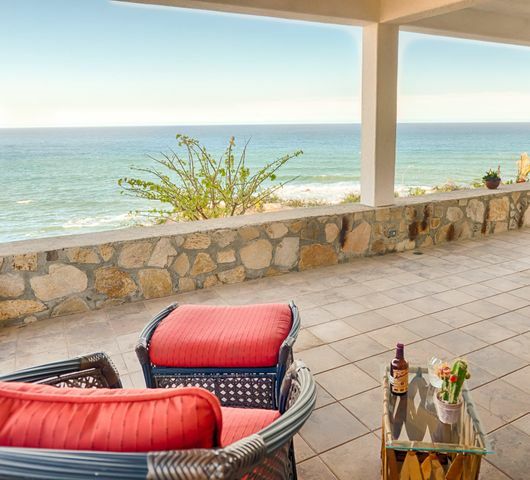 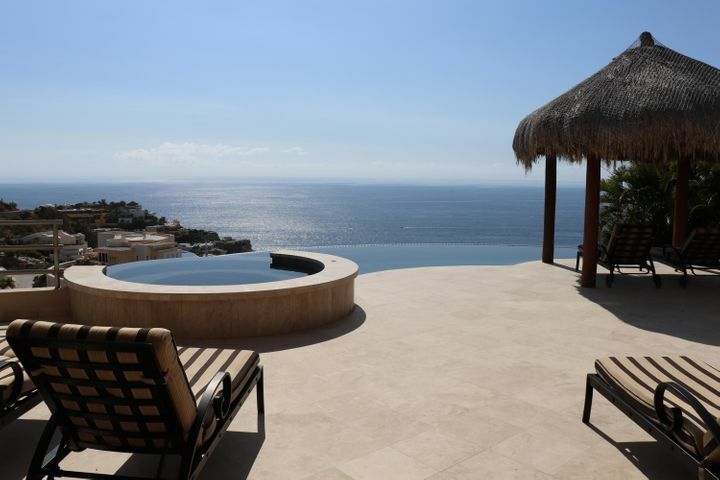 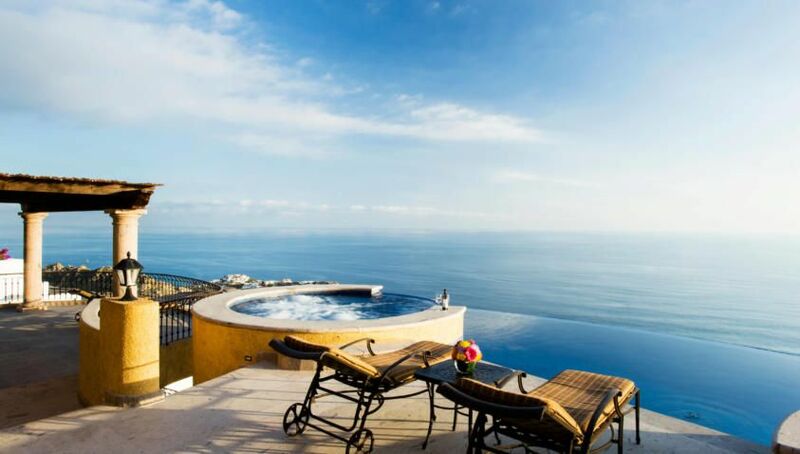 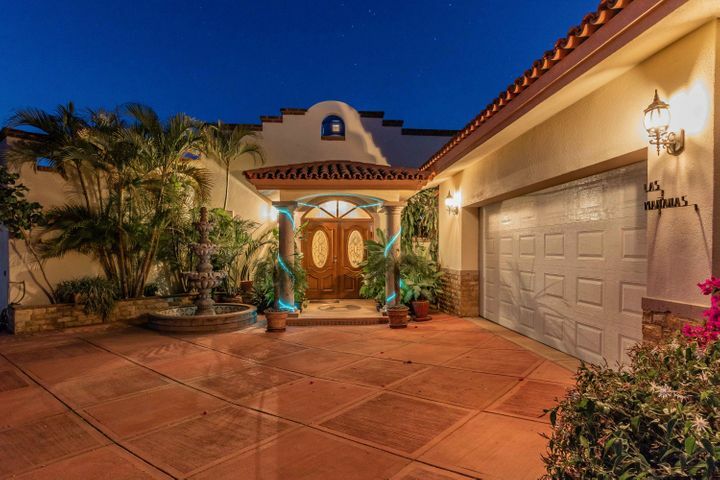 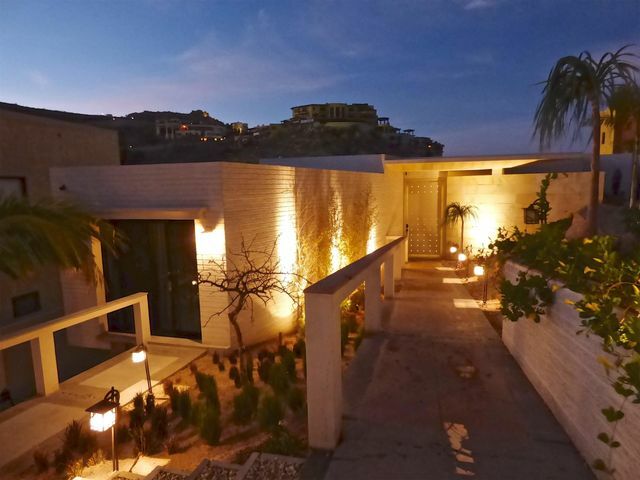 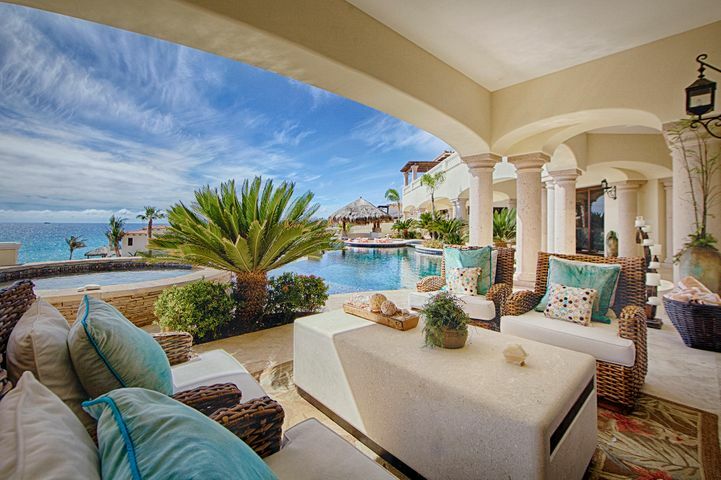 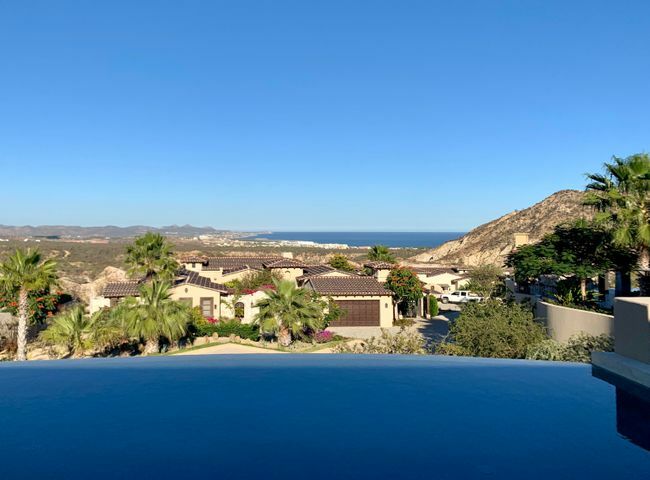 Find Your Cabo Luxury Property with a Century 21 Fine Homes & Estates Specialist. 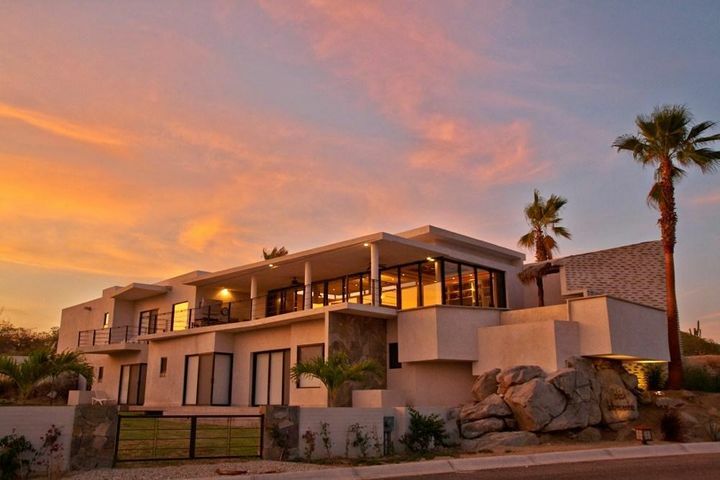 Why CENTURY 21 Fine Homes & Estates? 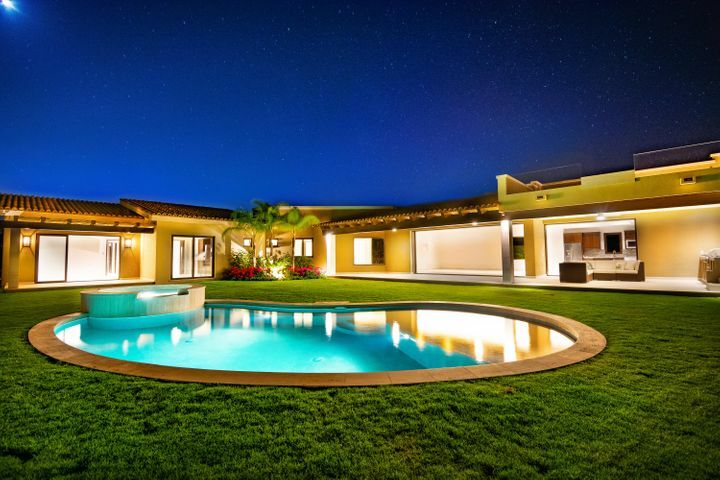 We are specialists in the field of luxury real estate. 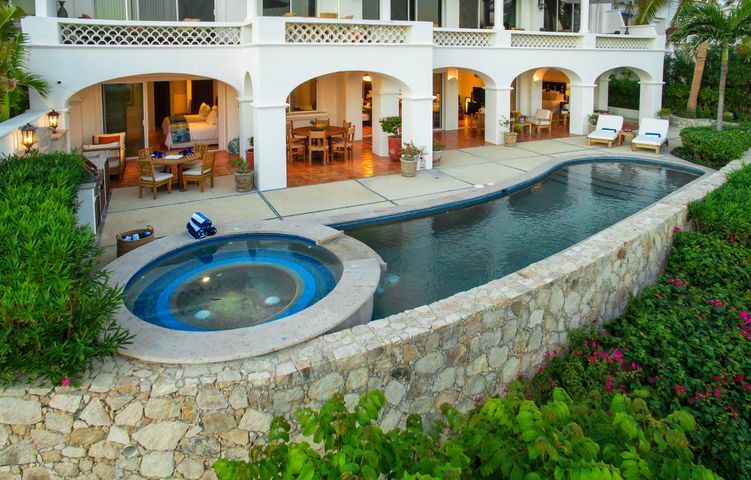 We understand the nuances of marketing a luxury property. 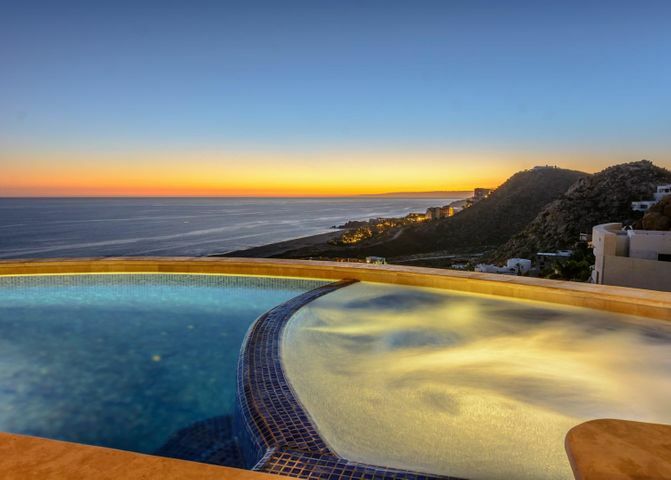 Combine that knowledge with the support and global reach of the CENTURY 21® brand, and you’ve got a winning combination, designed to maximize exposure to efficiently connect buyers and sellers.